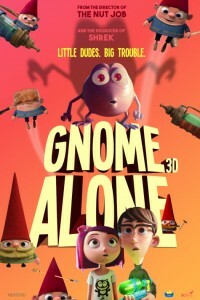 In the movie Gnome Alone, Chloe and her mom are moving AGAIN! Forced to move into a decrepit old house filled with garden gnomes. Chloe soon discovers that this house is hiding something terrifyingly big. 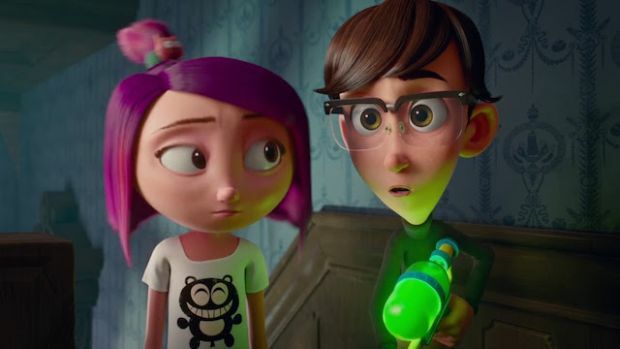 While home alone after school, Chloe and a nosy neighbor named Liam discover that the gnomes are actually alive! 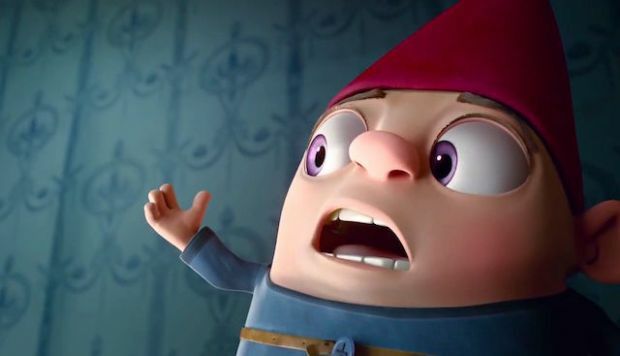 As it turns out, for years the gnomes have been protecting the planet from menacing little monsters called Troggs, who have invaded the house through a portal from another world. When the only solution that will stop the Troggs falls into the wrong hands at school, Chloe and Liam will have to team up with the rag-tag group of gnomes, to fight off the Trogg invasion and save the world!